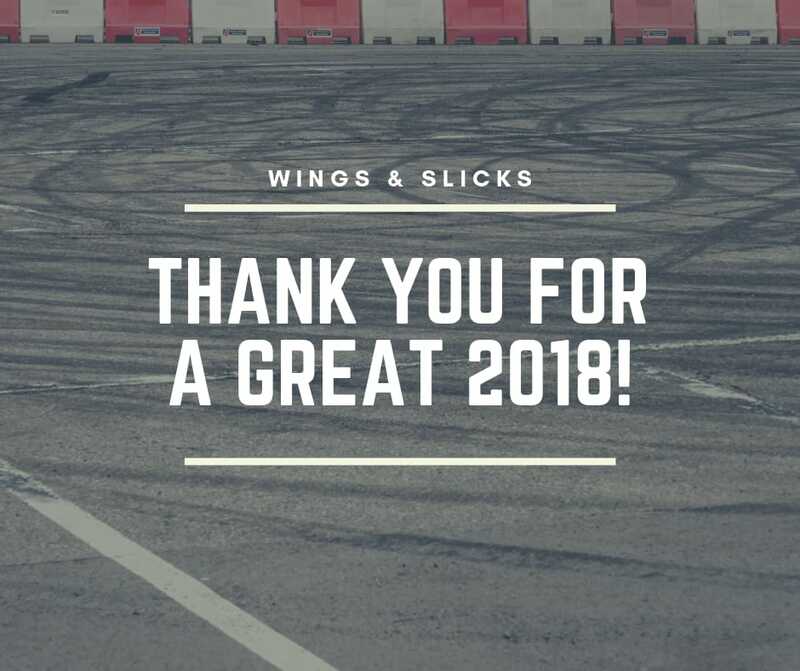 Thank you to everyone that came out for our 2018 season! We’ve had another great year of spins and thrills and can’t wait to see you all again in the Spring. Make sure to keep your eye on our page over the winter for big deals and promotions on your 2019 experiences!